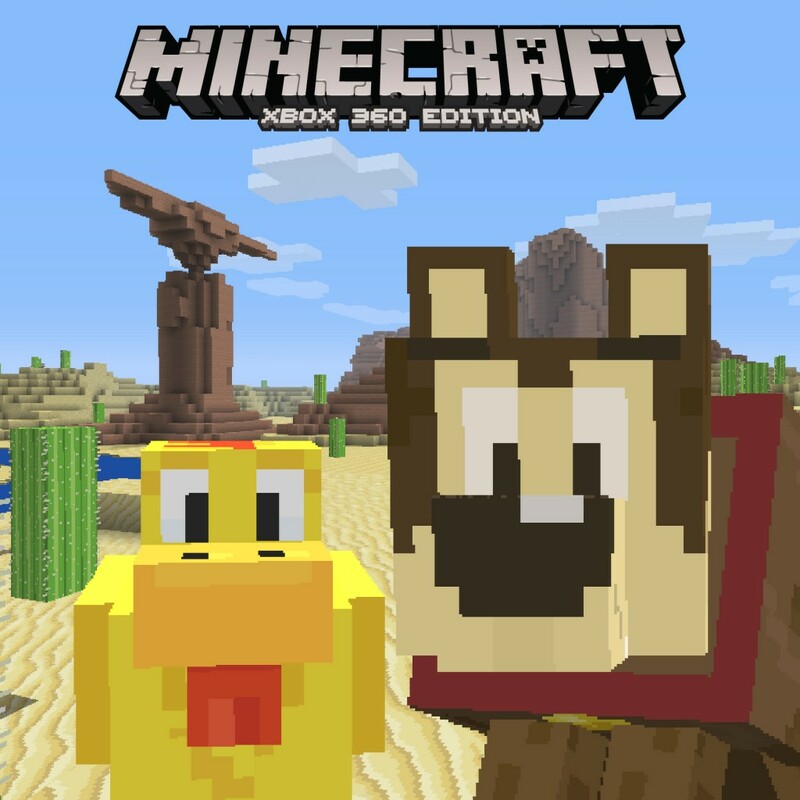 Today October 12 at 7pm PT/10pm ET from the ArcLight Cinerama Dome in Hollywood, CA YouTube Gaming will stream the “World’s Largest Let’s Play” with Minecraft: Story Mode. The cast and crew from Minecraft: Story Mode will join fans and streamers to collectively pick the choices and determine the outcome of the playthrough. This event is following the success of Telltale’s last Let’s Play event at PAX Prime earlier this year. Where hundreds of fans came together with the cast and developers of Tales from the Borderlands to playthrough Episode 4: Catch a Ride. 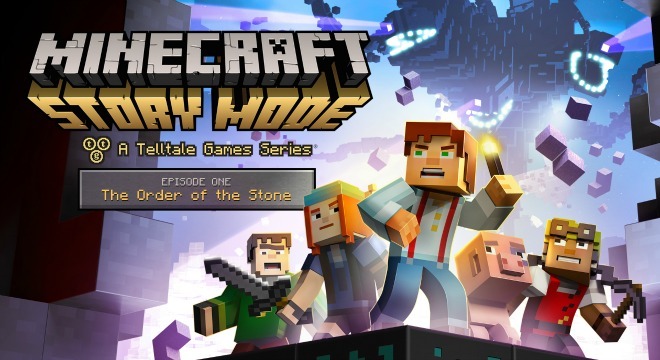 Today they seek to top that with the world premiere launch event of Minecraft: Story Mode. You can watch history unfold on Mojang’s YouTube Channel and join in on the event. Today’s event will be appropriate for all ages and for those in Hollywood very limited seating will be available to help mold the adventure. O'Dell is a Texas native who began his love of gaming in 1994 with a Sega Genesis and a copy of Sonic the Hedgehog 2. As the years went on his love turned into a deep passion causing him to do crazy things like travel the world just to play video games. When he isn't gaming he loves to eat, dance, and travel the globe. O'Dell is no super hero though. He is simply a person who has conquered all video game genres except for horror because he will lose it.